Increasingly, private and public clients are demanding solutions which consistently put the principles of sustainability into practice. We have specifically set out to create sustainable building projects with the highest quality standards at an affordable price. 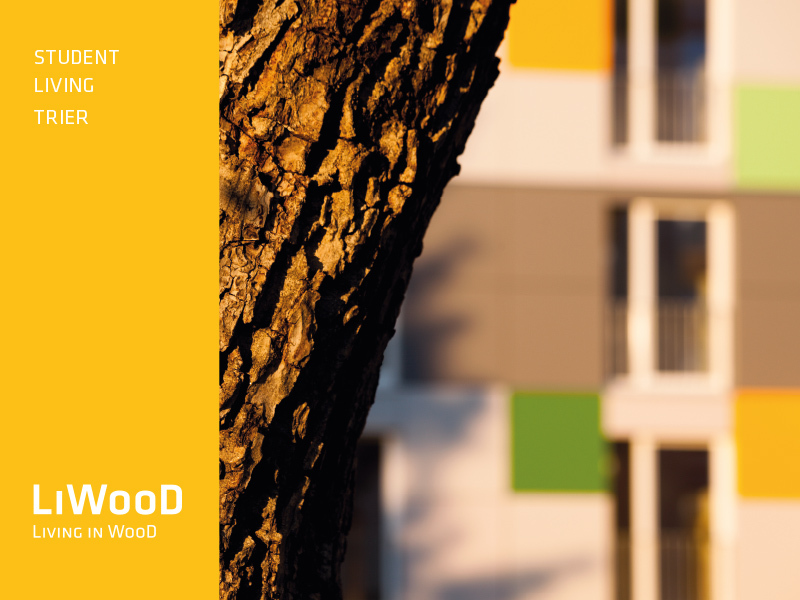 LiWooD’s construction methods, based on the principles of sustainability, the choice of materials and the unrivalled low operating energy costs of our buildings are important criteria for our clients. Greatly reduced build times make it possible for projects to be completed very quickly. 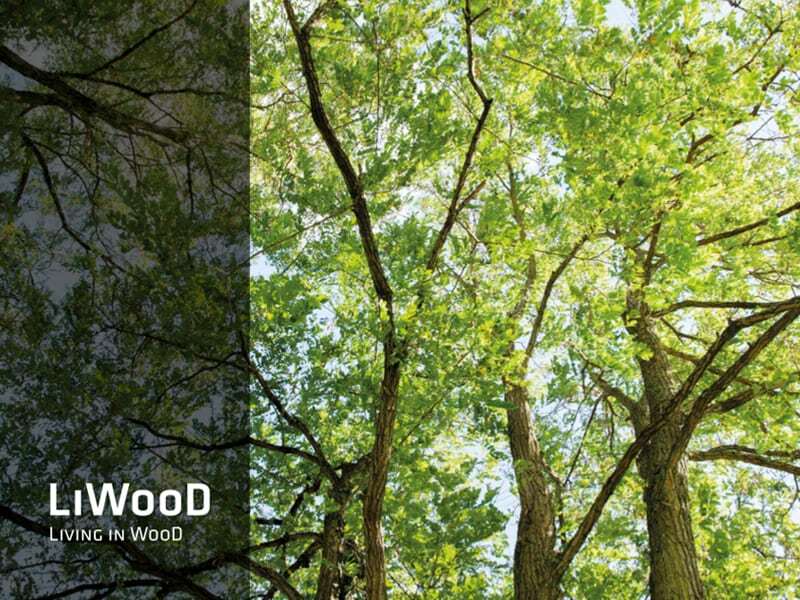 Through its unique and comprehensive concept, LiWooD is helping to turn the desire for sustainability into reality and implementing bespoke solutions throughout Europe. Why are we passionate about wood? Without exploring the qualities of wood in detail, we can say that no other building material has such a powerful positive effect on our sense of well-being. The experience of being in contact with wood evokes far more positive feelings than contact with any other building material. 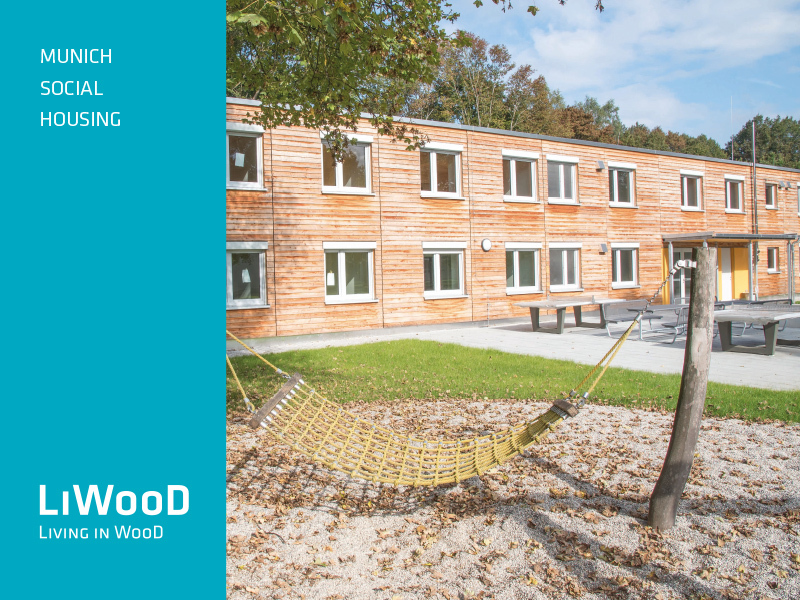 When you step inside a building designed and built by LiWooD, you become aware immediately of these benefits. 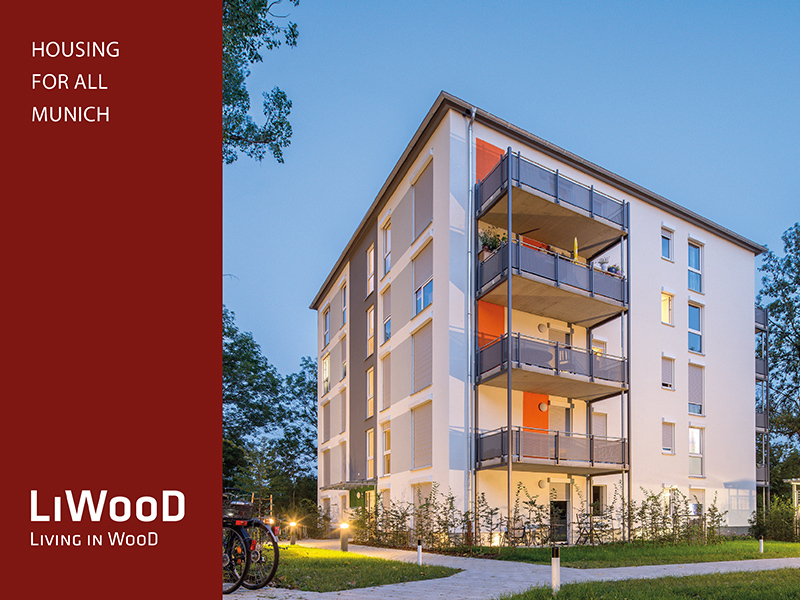 Sustainable construction can only be achieved by using wood as the primary building material. The Architecture Biennale 2016 in Venice was entitled “Reporting from the front”. For Germany in particular, this topic had a special significance in 2016 because, like so many other European countries, it had to deal increasingly with issues such as housing shortages and migration. The German Federal Ministry for the Environment, Nature Conservation, Construction and Nuclear Safety entrusted the German Architecture Museum (DAM) with the task of designing the German pavilion. The project “Making Heimat. Germany, Arrival Country”, which included three different subject areas, was to fill the halls of the pavilion built in 1938. Four breakthroughs were made in the outer walls of the pavilion to provide a view of the lagoon, among other things, and thus opened up the pavilion to its visitors as a sign of hospitality. An absolute novelty in the long and eventful history of this building. 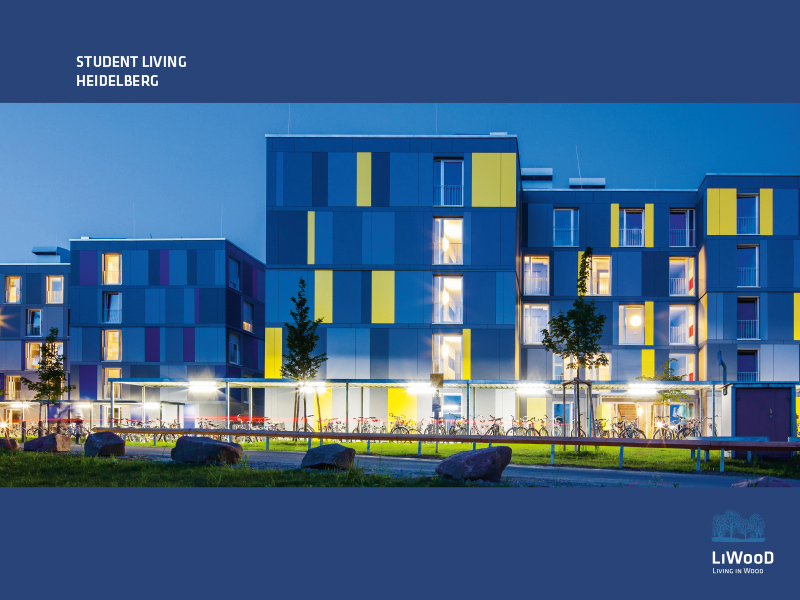 In a “Call of Projects”, the DAM initially obtained an overview of the current situation of refugee accommodation in Germany in order to summarize it in a database. This was the point where LiWooD and the German Architecture Museum came together. From a multitude of collected projects, our Munich refugee centre in Lochhausen was selected for “Making Heimat. Germany, Arrival Country” together with ten other projects in the German pavilion.